Competition concluded this weekend for the Powerade State Games of NC. 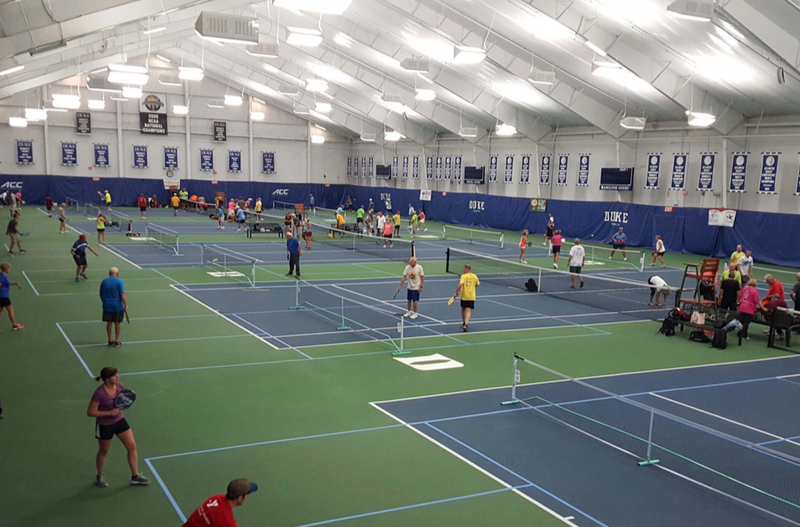 Our home grown Olympic-style sports festival may not be a global spectacle like the Rio games in August, but this is where Olympic dreams take shape! A total of 12,000 participants (770 teams) converged on the Triangle each weekend in June to compete in over 25 sports from swimming to BMX, from skateboarding to fencing. Capitol Broadcasting Co. was a sponsor, a commitment with deep roots. 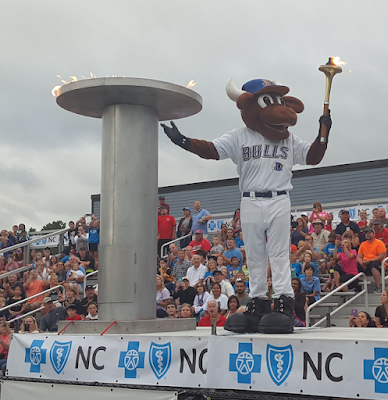 In 1986, we helped to found the first State Games of NC and Durham-based NC Amateur Sports. 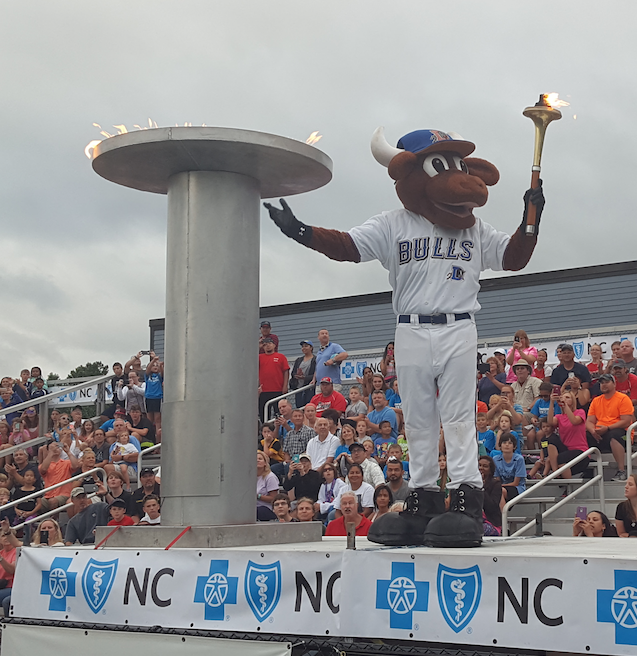 This year, Wool E. Bull was honored to light the Opening Ceremonies cauldron at the WRAL Soccer Center. Adam Gold of 99.9 The Fan was master of ceremonies. 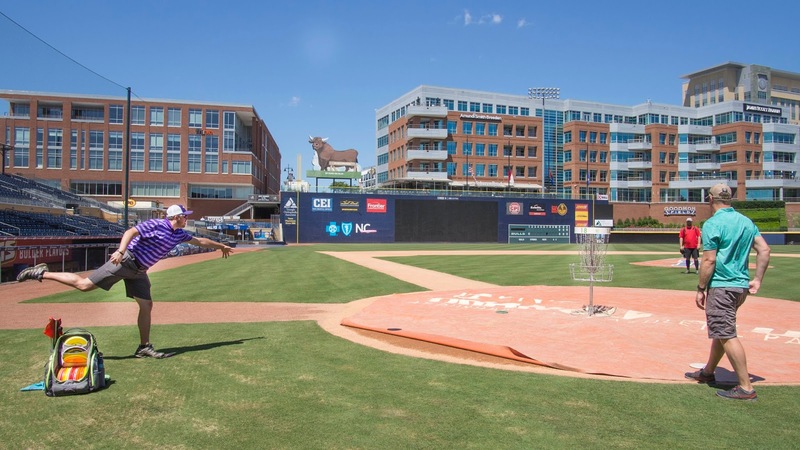 In Durham, we hosted Disc Golf, Pickleball and Tack & Field. 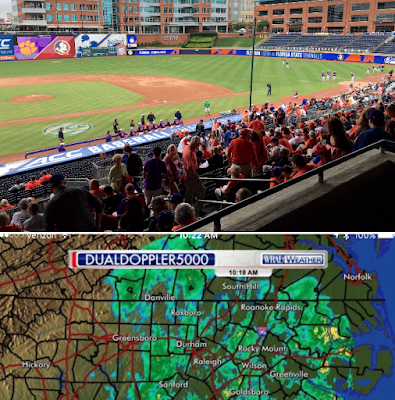 There were about 6400 participants and spectators at the Bull City venues. 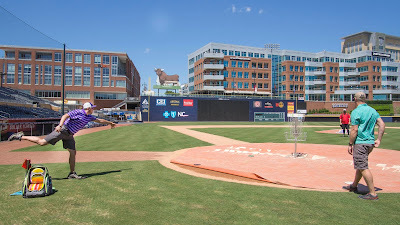 Disc Golf aficionados designed a unique course at American Tobacco for about 90 participants who targeted parking garage decks, the Famous Bull and home plate at the DBAP. 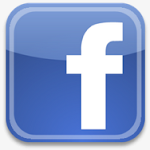 About 500 spectators followed the disc golfers around the campus. Duke's Sheffield Indoor Tennis Center had never hosted a Pickleball competition before. 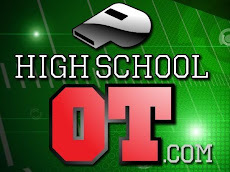 There were 186 players. 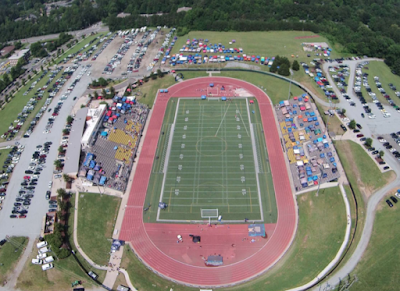 Track & Field, Durham County Stadium. This year's competition had a Rio hallo. Manteo Mitchell, an Olympian from Shelby NC participated, prepping for his Olympic trials.